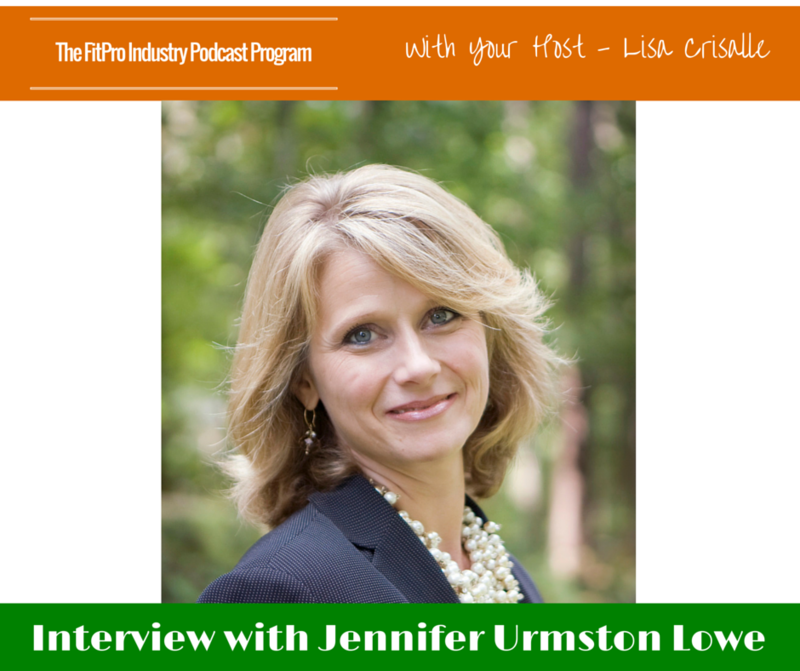 Jennifer Urmston Lowe has been the national account manager for Sports & Fitness Insurance Corporation (SFIC) insuring health clubs and fitness centers since 1998. She helped her father, John Urmston, found the IHRSA Insurance Program for Property and Casualty Insurance in 1999. Prior to joining SFIC, Jennifer was the General Manager of two personal training fitness centers and three corporate wellness centers in the Charlotte, NC market. She become certified as a personal trainer in 1995 and has conducted thousands of training sessions and managed a staff of personal trainers. Jennifer Graduated from the University of North Carolina at Chapel Hill with a Bachelor of Science in Business Administration. 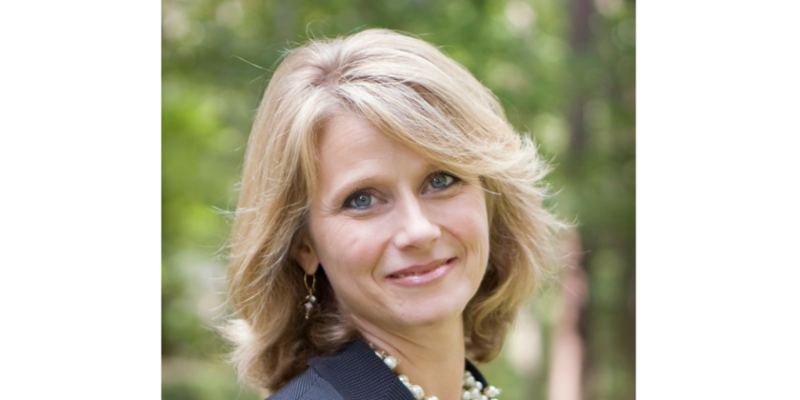 As the daughter of John Urmston, former Chief Operating Officer of Nautilus, Chairman of the Fitness Products Counsel and Member of the President’s Counsel on Fitness, Jennifer grew up in the industry and began attending Nautilus Seminars in the 1980s.